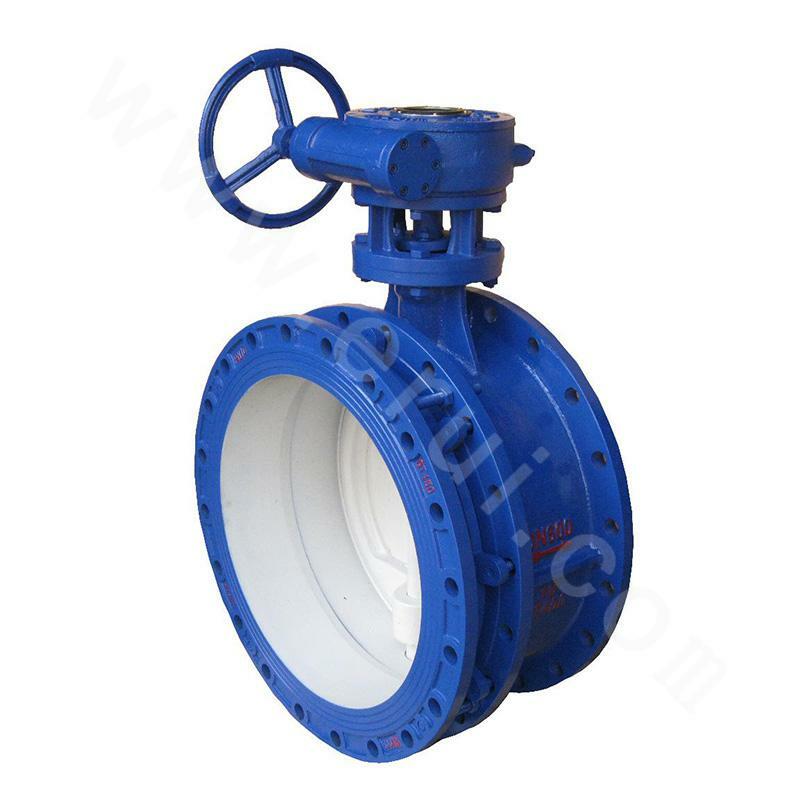 Due to the fact that on the basis of the single-eccentric butterfly valve, the center of rotation of the plate (namely the center of the valve shaft) and the centerline of the valve body are formed with a size b offset, so that during the opening process of the butterfly valve, the sealing surface of the plate will be faster than that of the single-eccentric sealing butterfly valve. When the disc is rotated to 8°-12°, the disc sealing surface completely disengages from the valve seat sealing surface. When fully opened, a larger gap Y is formed between the two sealing surfaces. 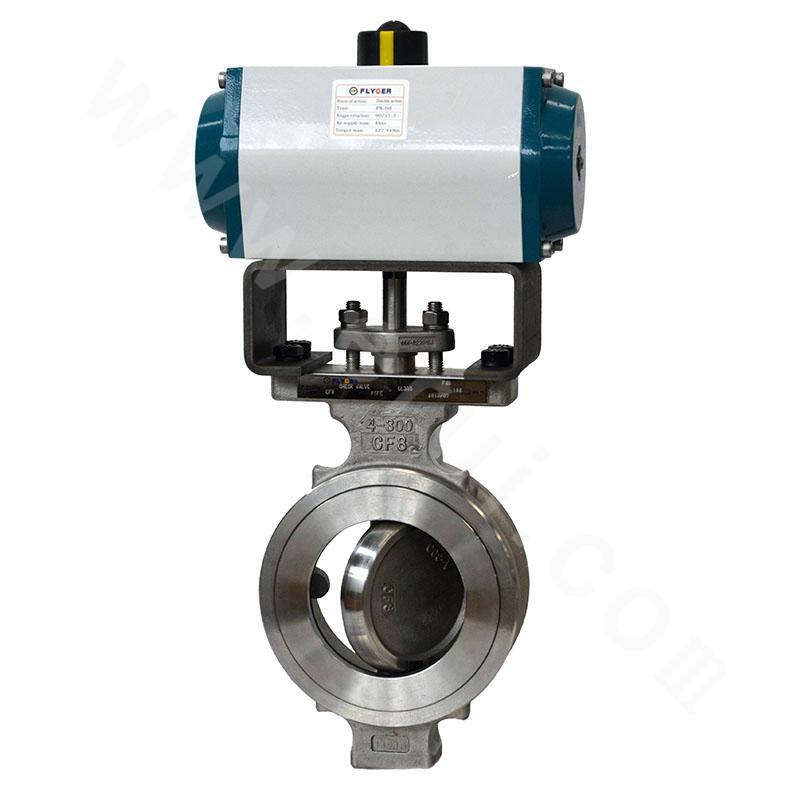 The design of this type of butterfly valve greatly reduces the mechanical wear and the extrusion deformation between the two sealing surfaces, so that the sealing performance of the butterfly valve is further improved. 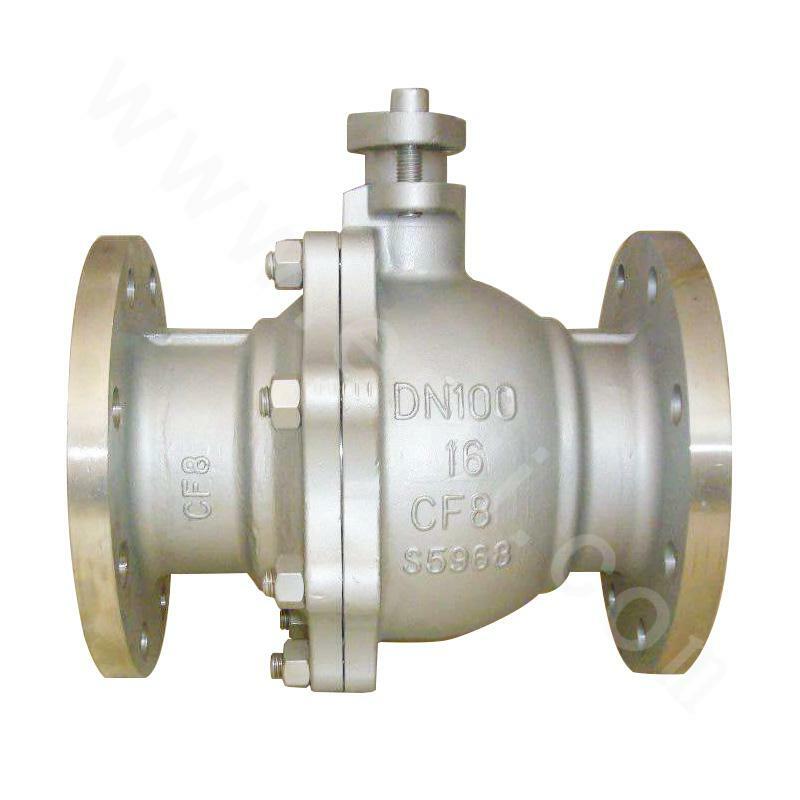 The products are widely used in the petrochemical, natural gas, metallurgy, electric power, pharmaceutical, construction and other industries, and is committed to opening up the international market. The products are exported to many countries and regions such as the Middle East, Southeast Asia, Europe and the United States.